The year 2018 has witnessed a number of new releases from the drone industry’s best. Now some of you might be caught in the middle of decision making which one you should invest thousands of dollars in. Worry not, as Trackimo is here to give you a comprehensive list of the most expensive drones released this year so far that you could easily get on Amazon. Why did we choose to talk about drones, you might ask? We live in a world that regards photography with too much importance, so any advancement that can help up the photo-capturing game is significant. With the rise of drones comes the chance to take videos and photos of higher quality. These devices have become our only way to capture the majesty of landscapes, the excitement in sporting events, or anything else that needs to be captured from high up in the air. So now if you’re looking for the most expensive drones of the highest quality on Amazon, then you’re in for a treat. Here are some drones that you can get on Amazon—if you’re willing to go splurge on the best ones available in today’s market. 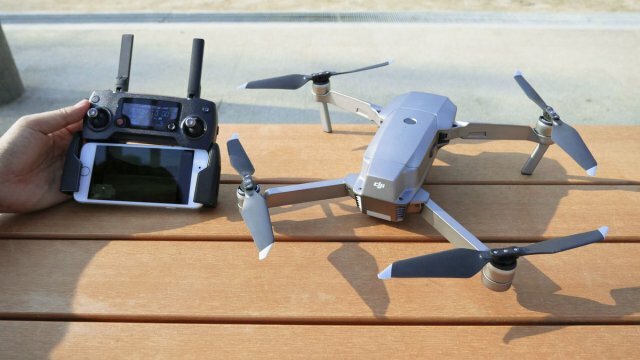 Their “best portable drone yet,” according to DJI, the Mavic Pro Platinum prides itself in its extended flight time of 30 minutes and 60 percent noise power reduction, a big improvement compared to Mavic Pro. 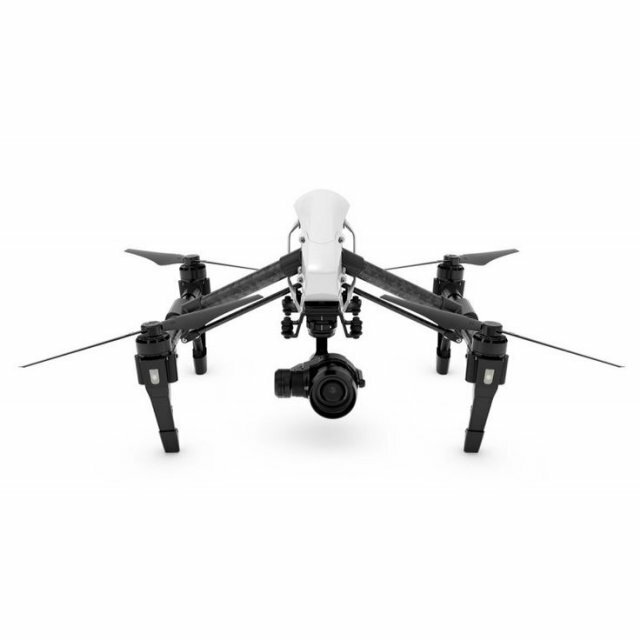 It comes with a 4k camera that captures high-quality images and videos, making it a great tool for aerial photography. The drone’s sleek design also gives it an edge over other UAVs that are sold at the same price. Now here comes DJI’s smartest flying camera ever. 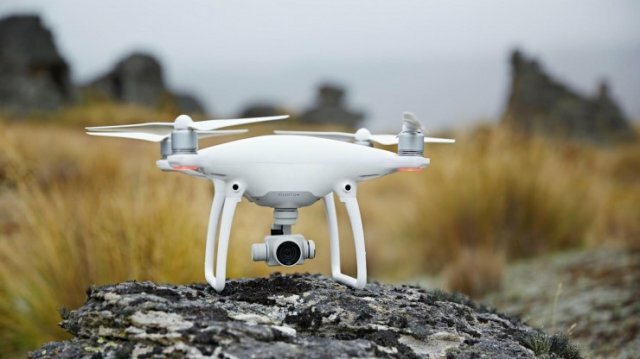 Equipped with HD camera and ultrasonic sensors, the Phantom 4 Pro is capable of flying indoors and even in places with no GPS signals, during which it can fly 10 meters from the ground with precision and stability. Controlling the DJI Phantom 4 Professional is also pretty easy. To ascend it, you just have to push up the control stick and pull it down if you wish to descend it. Suddenly releasing the controls won’t drop the drone; instead it will just hover in place. The highlight feature of the Phantom 4 is its advanced vision positioning system. The added ability allows the drone to go on a stable flight where there’s no GPS signal. This and all the other mentioned features make this DJI product one of the most expensive drones and a smart purchase too. Judging by the name alone, you probably already know that this drone not just goes on a flight but does so with class, offering users a flight experience like no other. It is equipped with an aircraft battery that enables it to fly for an extended time. Voyager 3 also has a design that makes it easy to separate it to pieces. You can take out the arms, the motors, propellers, and ESCs by removing the screws. That’s why it’s the drone that those who love to go on trips should purchase. And if you want an unrestricted 360-degree camera view, all you have to do is flip a switch and the landing system and gimbal will be automatically retracted and deployed. Just its design alone will leave you in awe. The world’s first-ever portable submarine drone, Power Vision’s PowerRay Underwater Drone gives you a way to explore the underwater world with its 4k 100-degree wide-angle camera that can be used for real-time streaming in 1080p and for taking 4k UHD videos. Its PowerSeeker FishFinder is detachable and can be used as a standalone device. Through the mobile application it comes with, you can gather information on fish distribution, depth, and underwater temperature. Offering an obstruction-free 360-degree view with its retractable landing gear and an unparalleled camera quality, the Yuneec Tornado is not only one of the most expensive drones but also one of the most feature-packed there is. Yuneec Tornado also boasts a set of quick-release propellers, which means you won’t need a screwdriver during assembly and disassembly. It’s also foldable, making it the best drone to bring with you on trips. Dubbed the favorite toy of every aerial filmmaker, the DJI Inspire 2 is capable of recording videos not only in 4k but in impressive 6k 30fps CinemaDNG. 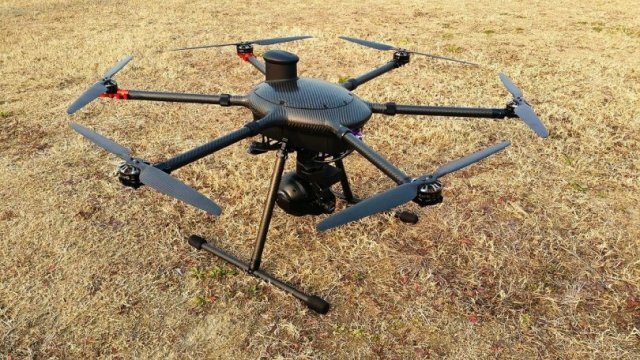 Included in its long list of features are intelligent flight and shooting modes and is capable of avoiding obstacles using the Point of Interest and Waypoint modes. The DJI Inspire 2 also has a very elegant design complete with magnesium aluminum composite shell and carbon fiber arms. Inspire 2 has an impressive maximum speed of 58 mph or 94 kph, a feature that left critics impressed considering the drone’s size. 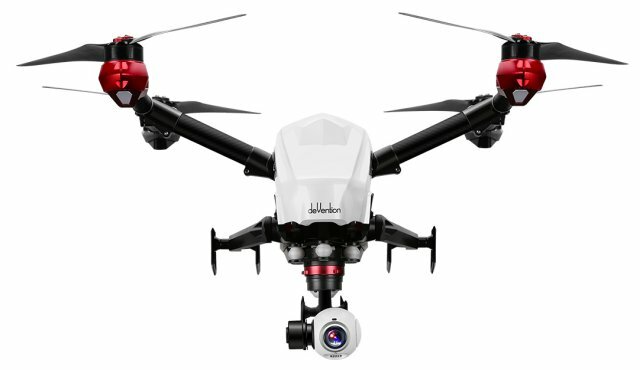 Described by drone technology review site DroneZon as the drone that is “very close to the perfect quadcopter,” the Inspire 1 has an impressive speed and power. It is also very easy to carry, as it only weighs 7 lbs. A product of one of the top drone manufacturers in the world, it comes as no surprise that the Inspire 1 would become the top pick of those into aerial photography. A number of cameras can be fitted to the drone. This particular model, though, comes with a Zenmuse X5 gimbal, which can be removed should you wish to attach the Zenmuse XT thermal imaging sensor. From its weight, luxurious design, impressive aerial filming capabilities, and amazing speed, the DJI Inspire 1 sure is one of the most expensive drones out there but it’s also one of the best. An intelligent flight battery, retractable landing gear, and a GPS compass—these are just three of the many features the Matrice 600 has. One that has been gaining attention is its 5-kilometer-long transmission range, the maximum distance it can send data to, assuming it is flown around an unobstructed area. As to its flight time, the Matrice 600 can stay up in the air for as long as 37 minutes. 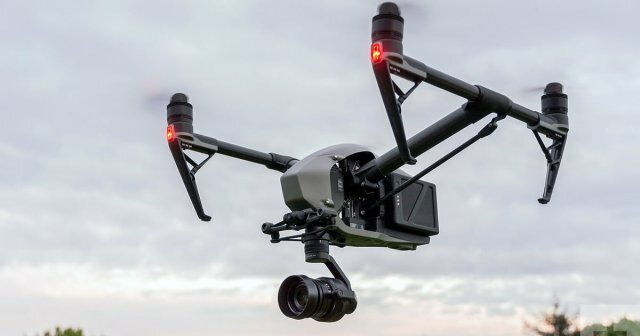 The Matrice 600 also comes with a free app, the DJI GO, through which the user can get a live HD view, transmission strength, and battery and redundancy status. The app also serves as the control center for the camera. If you’re willing to splurge more than ten thousand bucks on a drone, then the Freefly Systems ALTA must be what you’re looking for. The design of this high-end drone itself will give you an idea of why it costs more than the usual. Worry not, though, because with the features this thing comes with, every penny will be worth it. 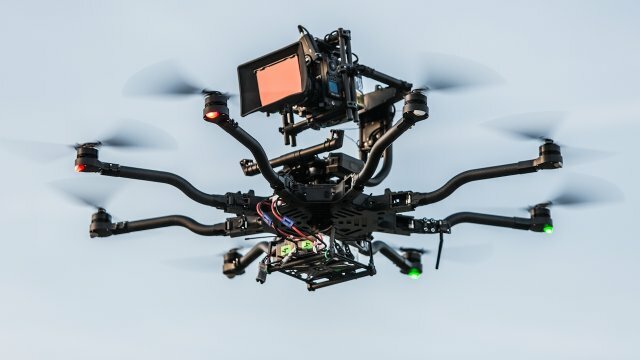 Capable of capturing videos with its unobstructed 360-degree camera view up and down, the Freefly Systems ALTA is easily one of the best drones for aerial filmmaking and photography. Its 18 x 6 folder propellers are made of carbon fiber, assuring sturdiness. 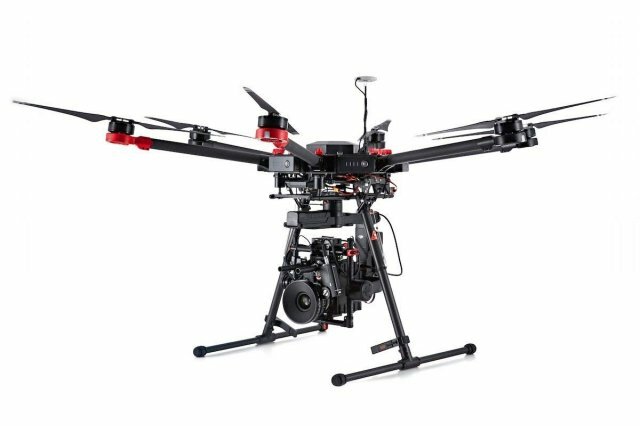 It has eight powerful rotors that enable it to carry heavy film equipment, cementing its image as a filmmaking drone. The most expensive drones today might cost you a fortune, but you can trust that it will be real bargain. With all the amazing features that come with these units, the quality of the videos and the images you can capture with them will make you realize every penny you spent was definitely worth it!